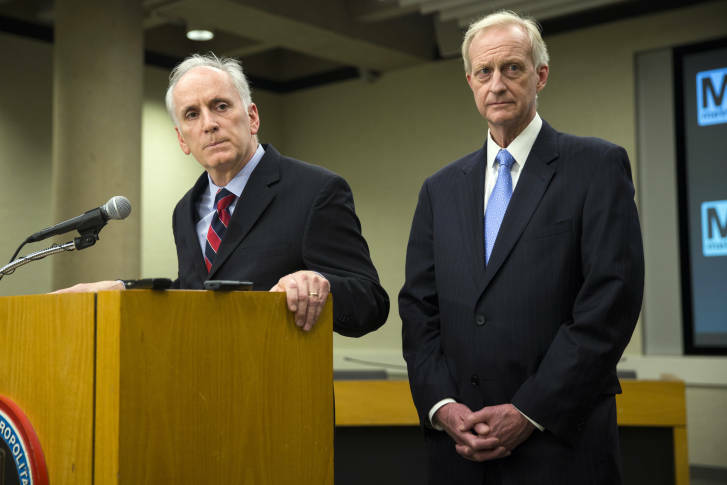 Even after all three jurisdictions pass the identical legislation, Metro Board Chair Jack Evans said it could be months before the requirements are met to get the money flowing again for D.C., Maryland and Virginia transit systems. 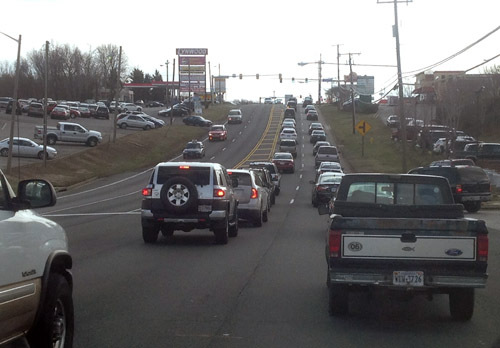 One answer to congested commutes in the capital region may be a new commuter ferry service that would carry vehicles on the Potomac between Virginia and the District of Columbia, and the federal government is helping the effort. 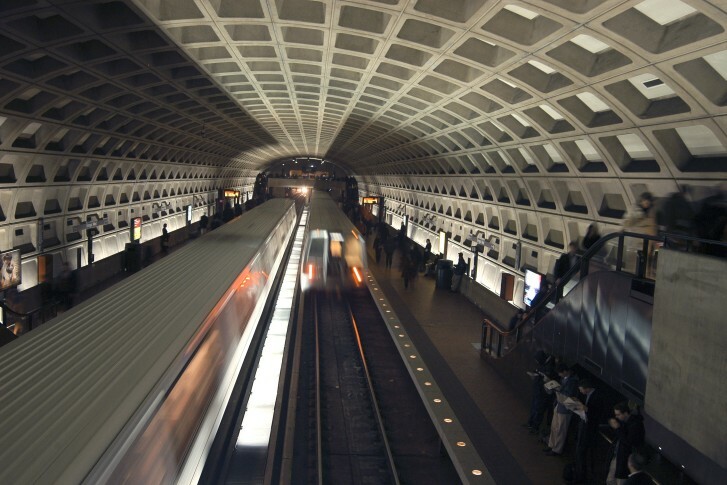 As Metro considers service cuts the general manager says are aimed at more track work time, the U.S. transportation secretary says it appears Metro is making progress toward prioritizing safety over service. The U.S. Department of Transportation is a major letdown to local leaders who wanted to see flights from D.C. to Cuba. 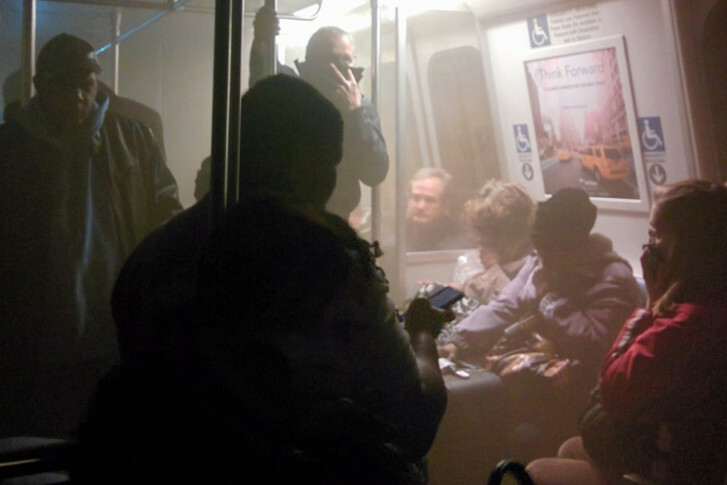 “No more excuses,” U.S. Transportation Secretary Anthony Foxx said Thursday about Metro’s continued safety problems. 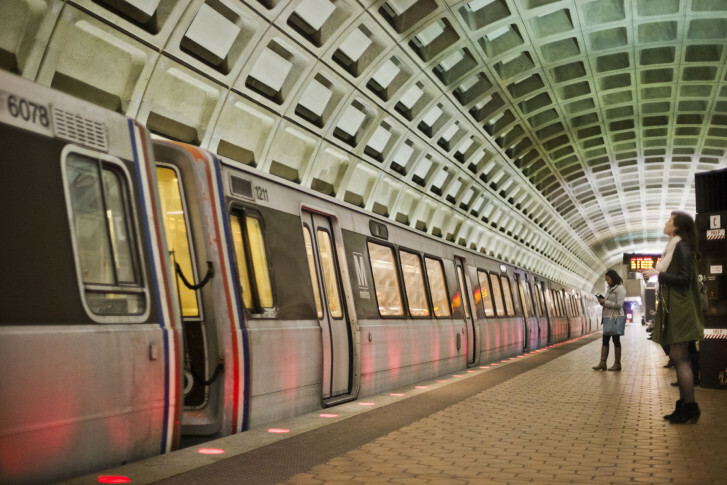 Are ‘new, shiny’ things distracting from Metro safety? 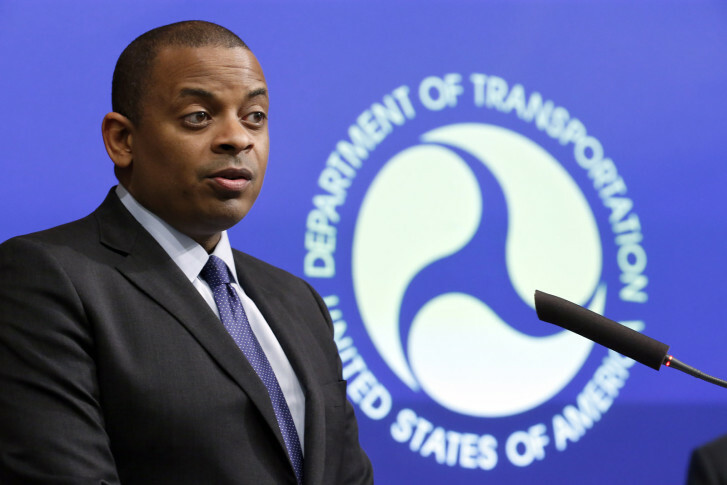 As the Metro Board gets set to hear a dismal 2015 safety report Thursday, U.S. Transportation Secretary Anthony Foxx says the system must do more to focus on maintenance and safety. U.S. Transportation Sec. Anthony Foxx is increasing pressure on state and local officials to provide independent safety oversight of Metro and to make it happen this year. 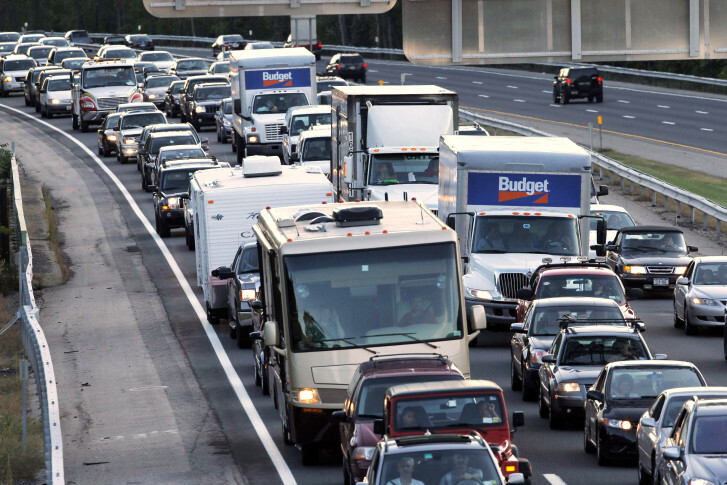 The Virginia Democrat will speak with the Secretary of Transportation about his decision to put Metrorail safety oversight in the hands of the FTA.